Moving & Storing In Dumfries? Why not save money with Dumfries Self Storage? 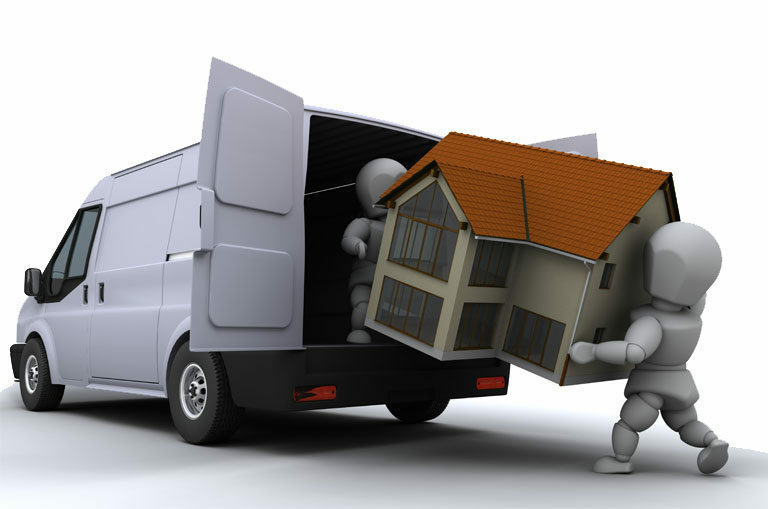 Why Move With Dumfries Self Storage? 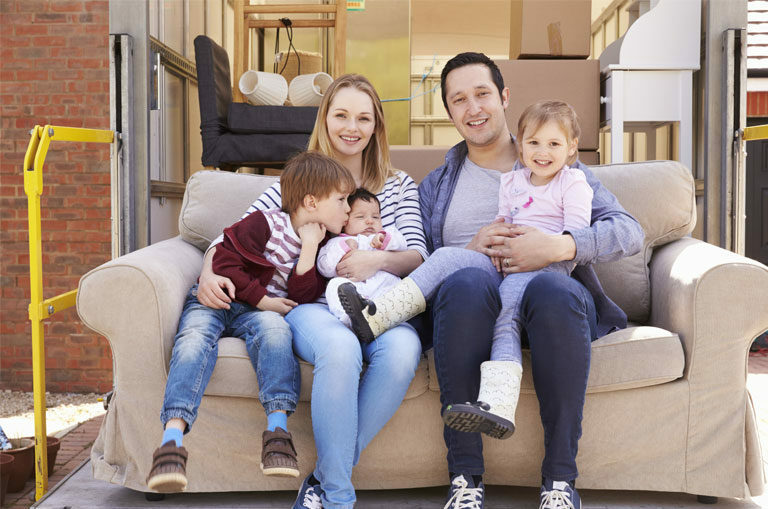 With everything at ground level and free-to-use moving equipment, moving couldn’t be quicker! Get 10% off all packaging when you store with us!